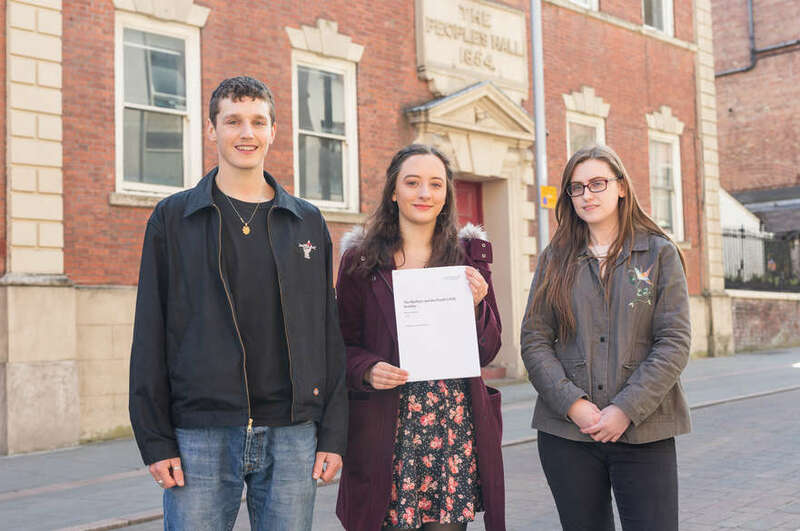 Students from the School of Arts and Humanities took part in this year’s Global Week to immerse themselves in a vast array of cultures at the University. 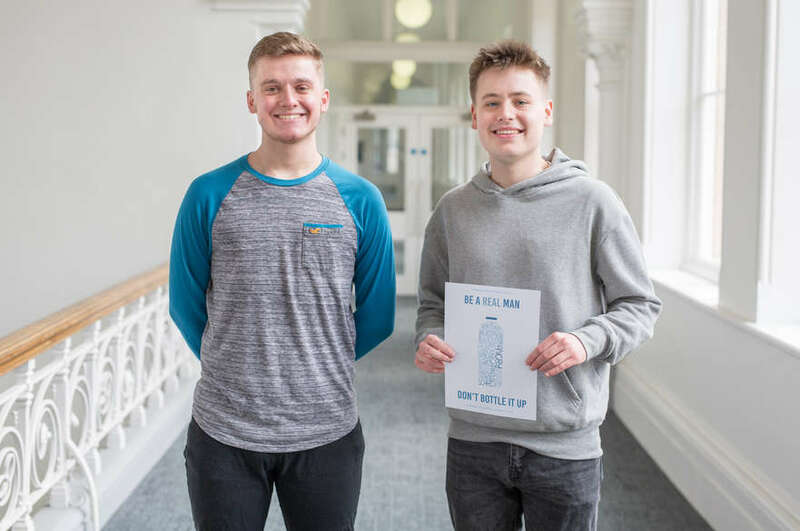 Year One students, Ozcan Inanli and Nader Haider represented cultural stalls at this year’s Global Week, which celebrates Nottingham Trent University’s (NTU) rich cultural diversity. 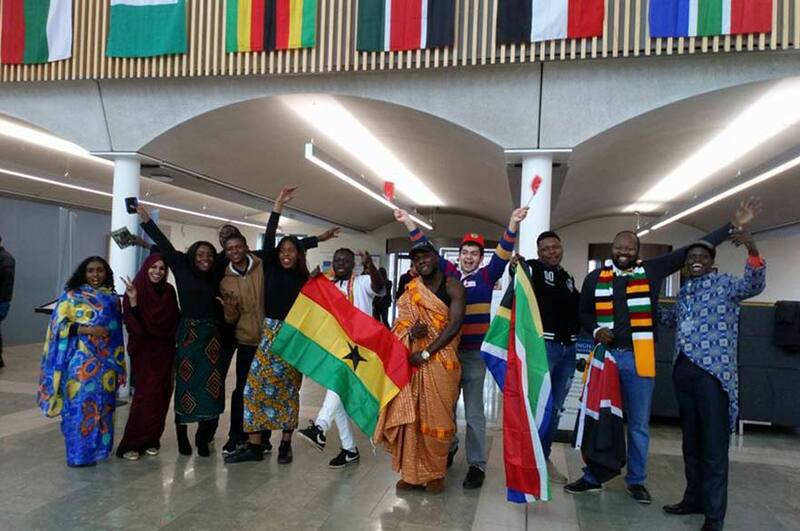 The annual event, which took place from 26 February to 2 March, was organised to celebrate the vast array of cultures at NTU, home to approximately 2,600 international students from around 100 different countries. Throughout the week, students from across the globe represented their countries through performances, cultural stalls, traditional foods, art, dance, music and workshops. 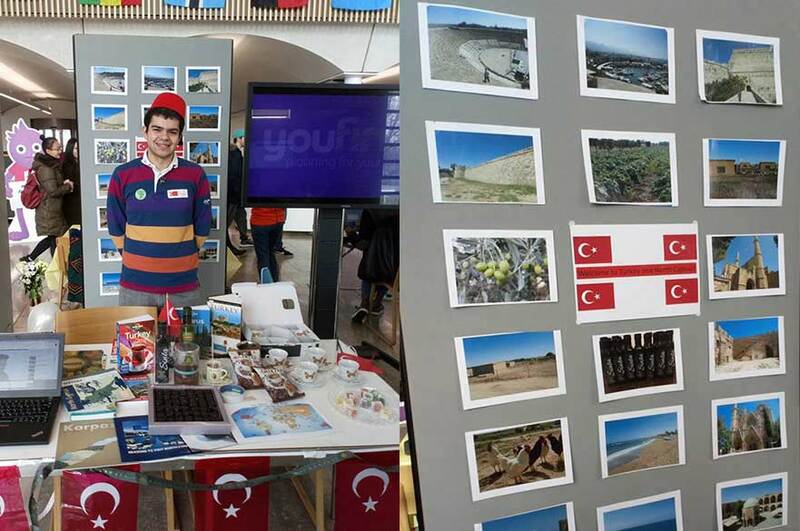 Year One BA (Hons) Spanish and Mandarin Chinese student Ozcan, shared his cultural heritage, which derives from the northern part of Cyprus and Turkey, telling us: “I decided to take part in Global Week as it was an opportunity to showcase traditional food such as Turkish delights and Turkish chocolates, as well as recommended historic tourist attractions. Nader, a first year BA (Hons) English and History international student, also enjoyed spending an entire day sharing his Bahraini culture with students and staff at the Clifton Campus. He commented: "I noticed that a lot of people had never even heard of my country before. So I wanted to share my country and its culture with everyone else and hopefully introduce them to something new. "I was pleasantly surprised to see so many people interested. There was so much interest in what we have to offer as a country, and I was proud to be representing Bahrain for Global Week." 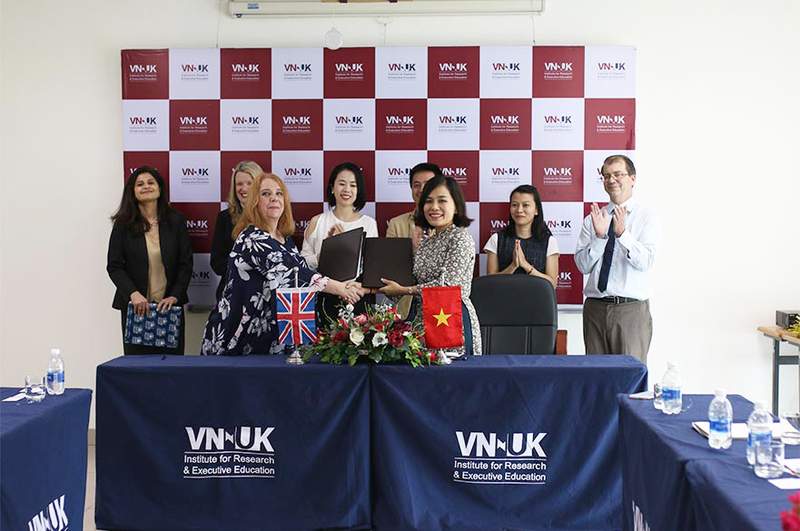 Dr Cheryl Rounsaville, NTU’s Global Student Experience Manager, added: “As part of the Connecting Globally theme of our current university strategy we aim to create a vibrant multinational community that is inclusive, values diversity, and nurtures global citizenship.